Throwdown With Us for 10 Weeks and Make it a Summer to Remember! 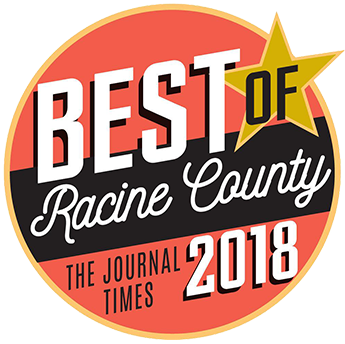 This program is perfect for you if you are looking for extra motivation, a change of pace, intense workouts, a team to cheer you on, and real results. Avoid the “Spring Fever Dropout” and keep your health on track during the warmer months ahead! What Does Summer Shred Throwdown Cost? Register at the completion of a demo and save 5% on the program! When Does Summer Shred Throwdown Start? Demo sessions start Saturday May 5th. These free sessions are a great way to try the program before you buy it. The classes start May 14th and end July 21st. To sign up for a demo, see the Front Desk or fill out the form below. 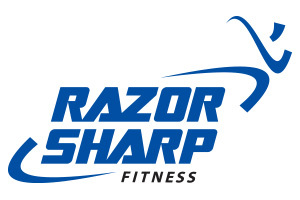 For questions or more information, contact Kate Thomas at kthomas@razorsharpfit.com or (262) 321-0200.